We all certainly get worried and scared when any device we own gets wet or dissolved in water, be it our wristwatches, iPods, MP3 but most especially our 'mobile phones'. Still I can tell most of us feel the urge to reply a text even under slightly rainy conditions. Some of us take the move and get our phones damaged, and some of us get lucky, while some of us wouldn't want to take the risk. Yet another case of accidentally dropping your phone in a pool of water can be devastating cause only a miracle will keep such phone working after the incident. The world of technology is revolving fast with new knowledge and production of high-tech devices. So it's not surprising to see a device still working perfect even after getting wet. When we talk about water-resistant hardware, we often refer to an IP rating. This stands for Ingress Protection, and is usually followed by a number, which refers to its ability to withstand water and dust. The first digit relates to solid particle protection and the second digit to liquid, the second is what we are particular about. 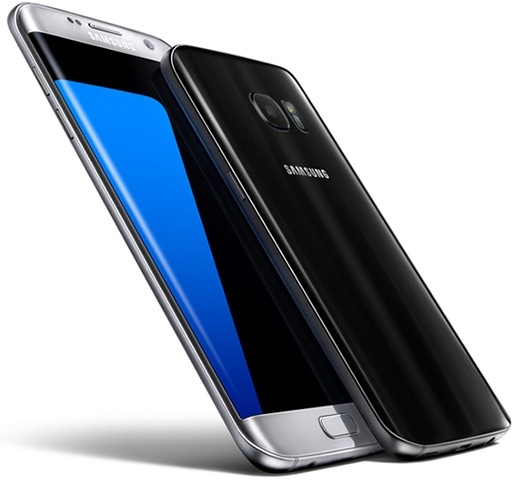 Arguably the best smartphone of 2016, the Galaxy S7 top the list for best battery life, it's also one durable device with a beautiful screen, amazing design and a great camera. In addition to being water resistant, its 5.1-inch display has an extra layer to keep it from cracking, the phone has a military-grade body and it's shatter resistant for drops up to 5 feet. The Galaxy S7 can survive 30 minutes in five feet of water (making it water-resistant to a degree). That allows you to take some photos in the pool, but you may not want to go completely under for very long. Sony Xperia Z5 lets you capture life’s greatest photo opportunities, before they pass you by. With its Hybrid Autofocus, Sony's best camera phone yet is a master of speed and accuracy. Combined with 23 megapixels and five times more powerful image zoom, Xperia Z5 is able to capture even the most fleeting moments, even underwater. Coupled with a ground-breaking battery power from a single charge that can last two days. With a waterproof and dust tight design, you don’t need a rain date. Rain happens. So do drops in the sink and knocked over drinks. 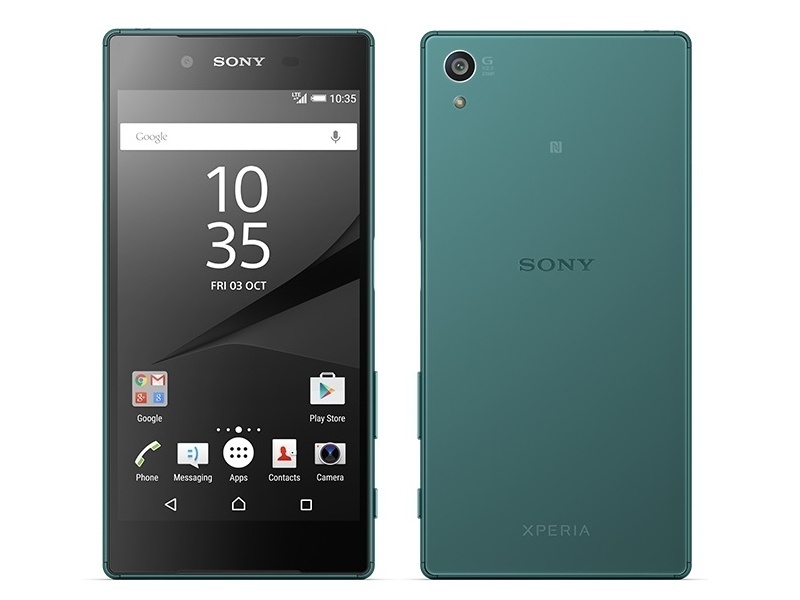 Xperia Z5 has Sony’s leading waterproof design and an IP68 rating. Because a little water should never ruin the day. But remember: all ports and attached covers should be firmly closed. You should not: put the device completely underwater; or expose it to seawater, salt water, chlorinated water or liquids such as drinks. The thing you should pay the most attention to is this: The Moto G’s water resistance is a protective measure, not a utility feature. Motorola doesn’t really want you to go swimming with this phone, or leave it out in the torrential rain. But it wants to ensure that in case something unexpected happens, like you spill water on it or it dropped it in a puddle, the phone will be safe. Still, take the usual precautions and don’t spill coffee on it just to prove a point. For instance, you can take it with you in the shower and listen to your tunes while you bathe. You can also take a call while out in the rain and you won’t have any trouble. 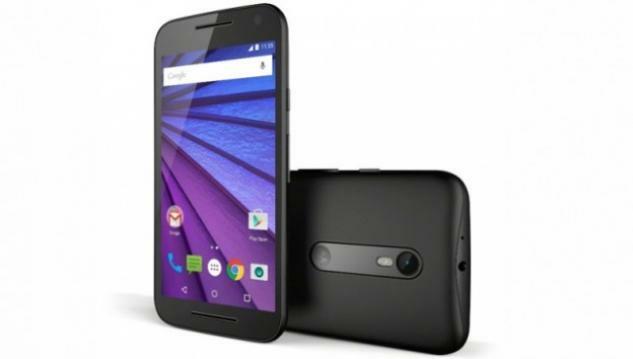 The Moto G’s water resistance protects it from immersion in water up to one metre with an IP rating of IPX7. The rating means the phone will survive being submerged in up to one meter of water for up to 30 minutes.It's a feature you won't find on other budget phones. Headphone Jacks are going away?